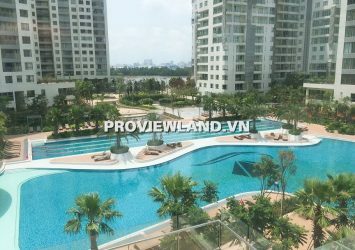 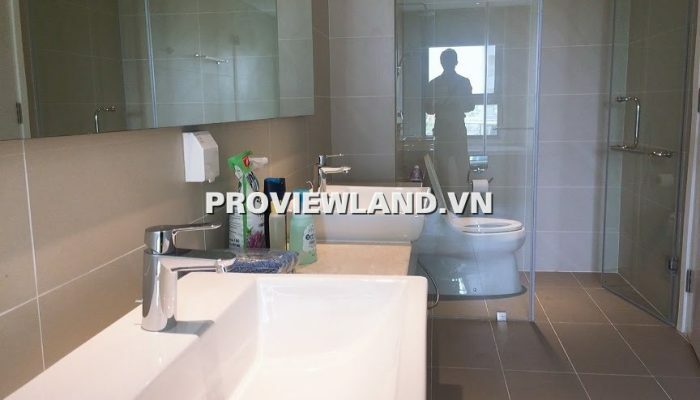 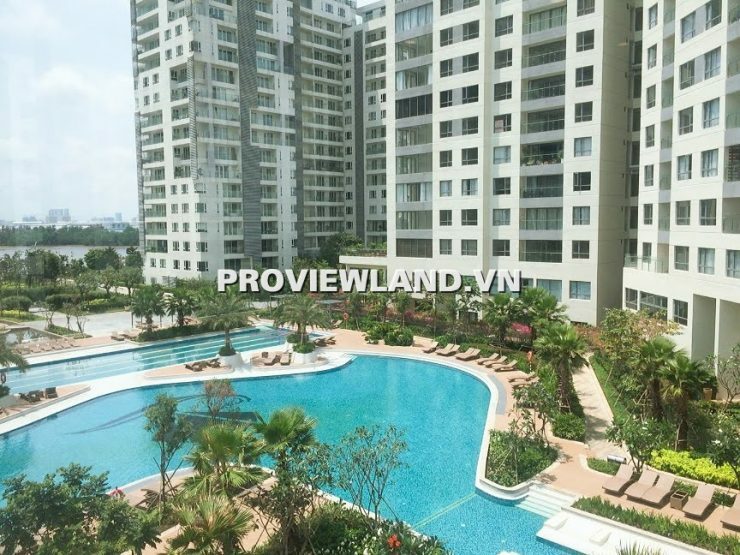 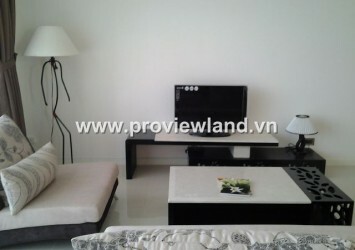 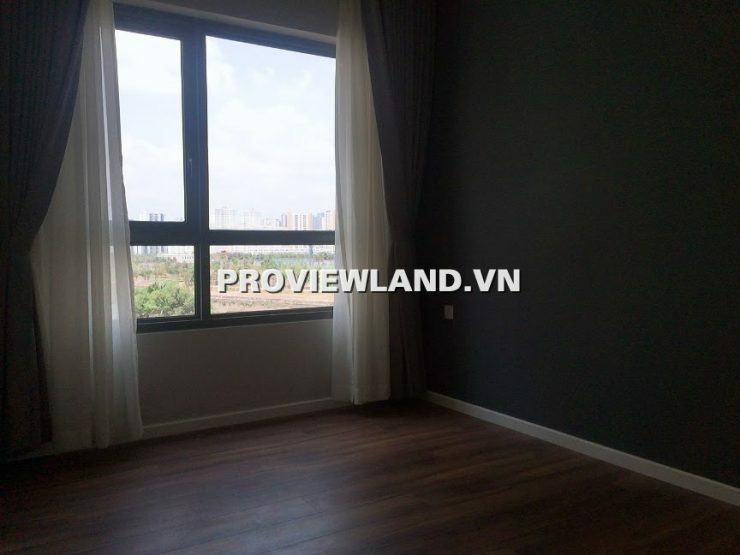 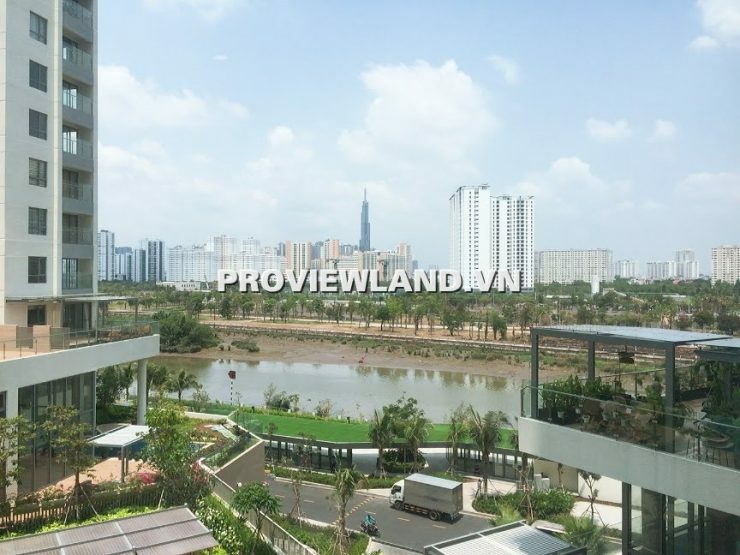 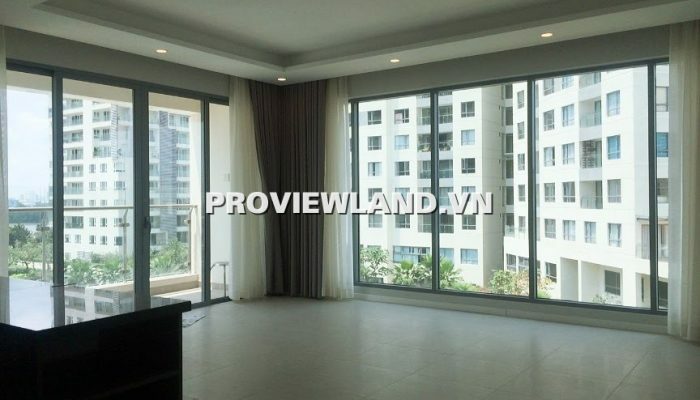 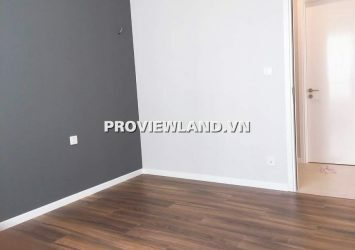 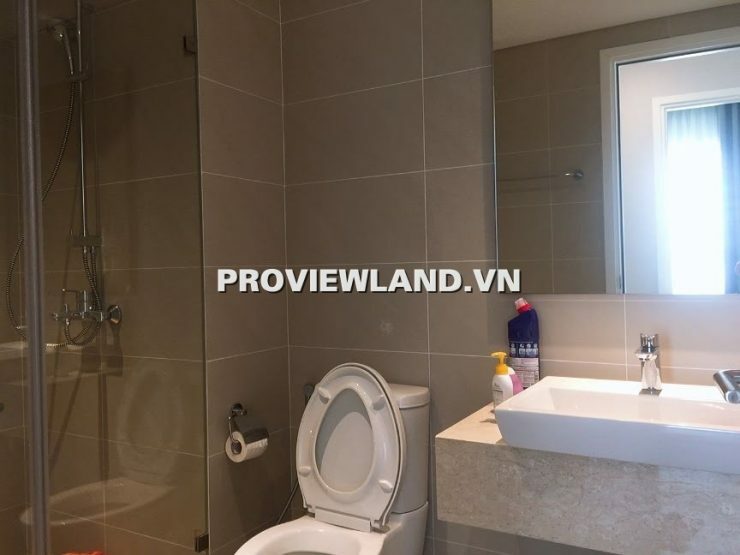 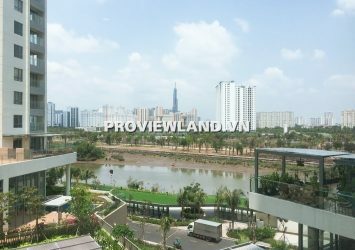 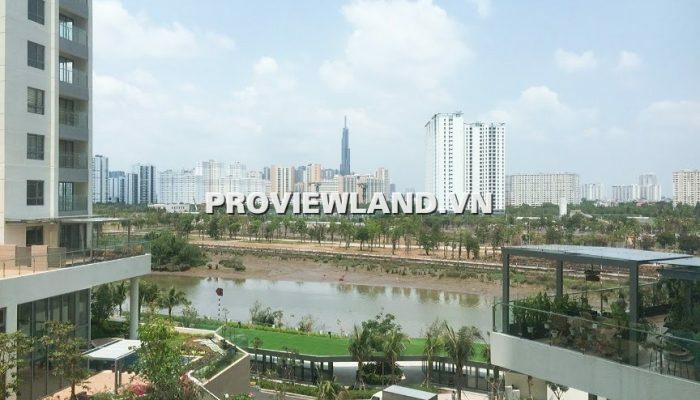 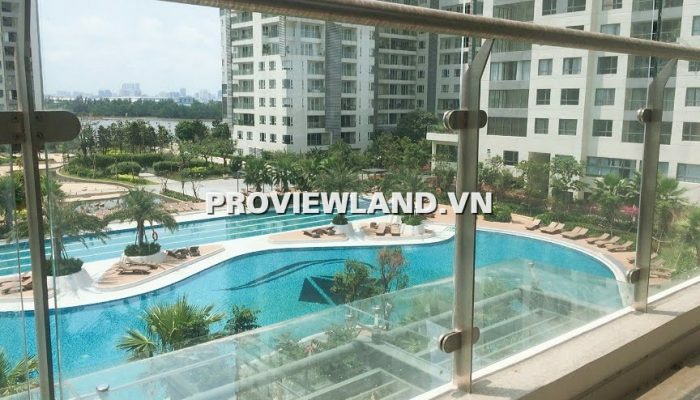 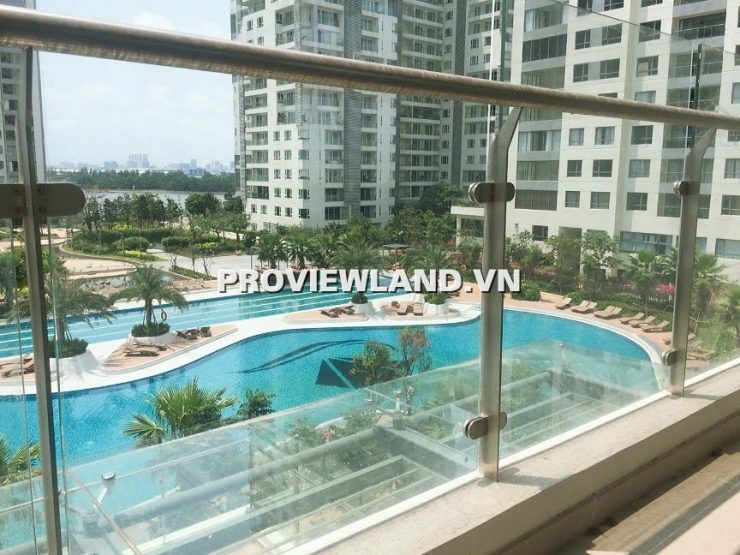 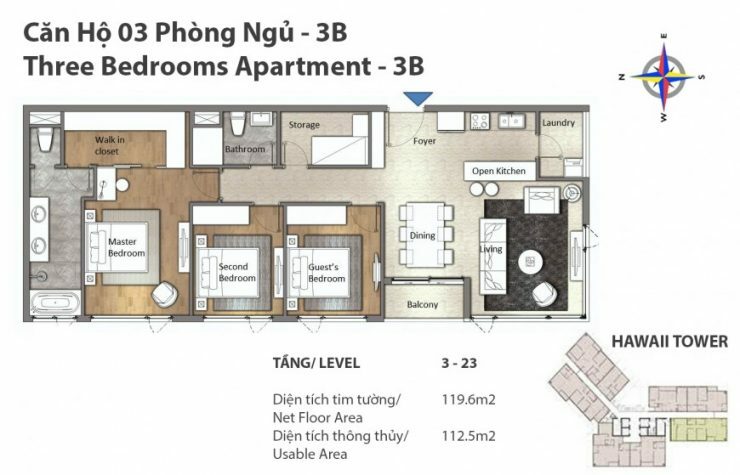 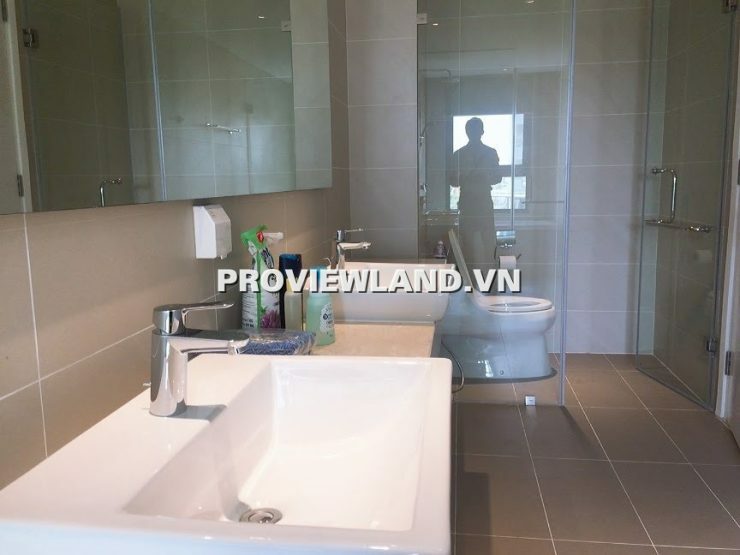 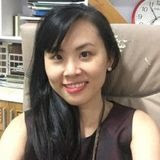 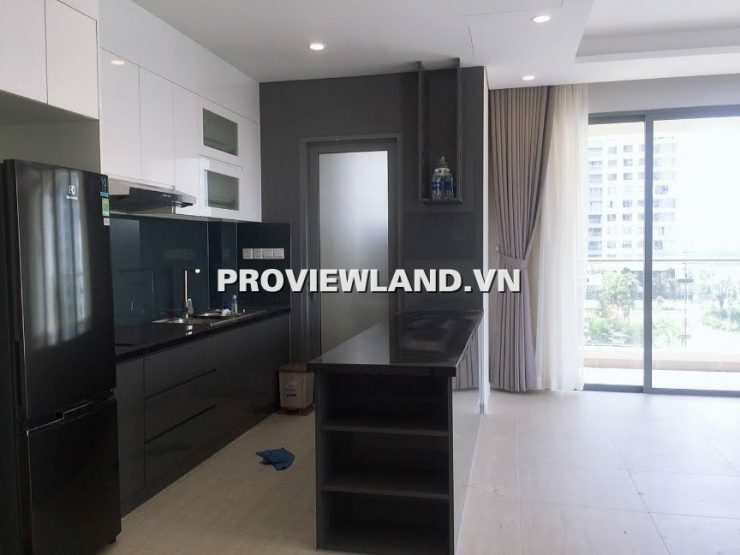 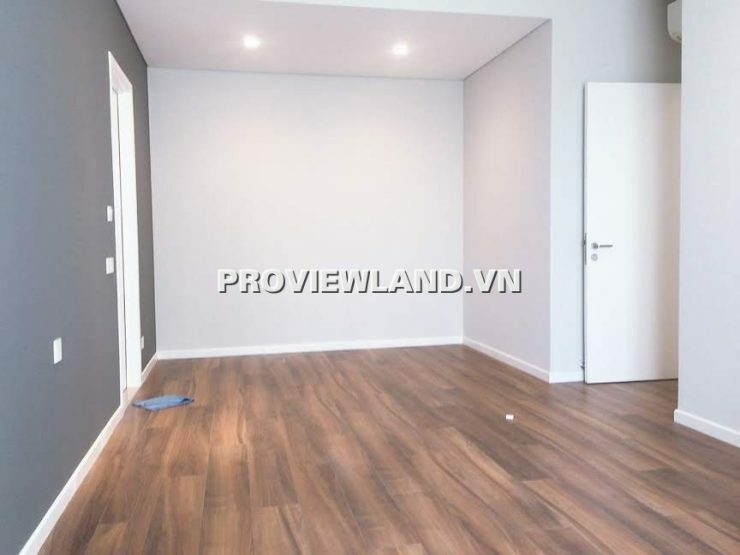 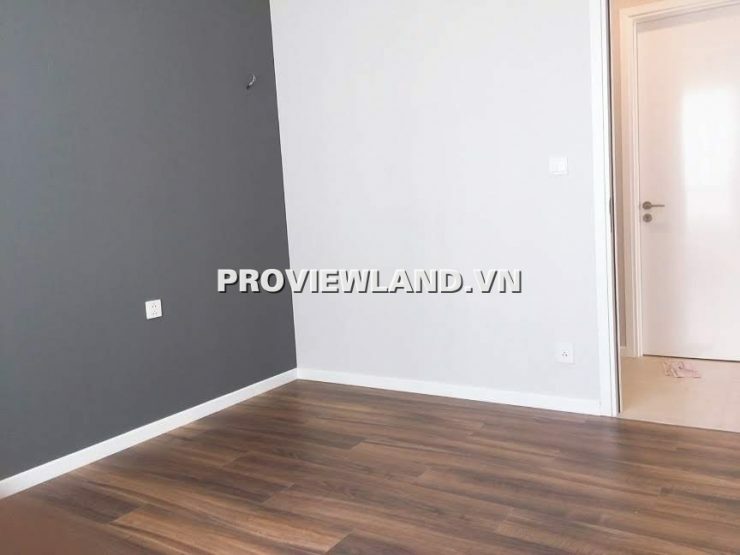 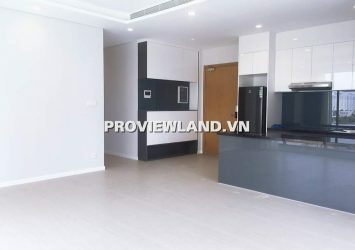 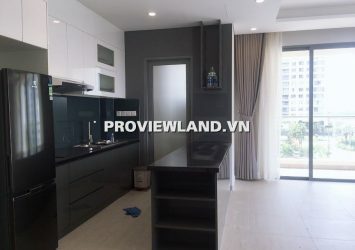 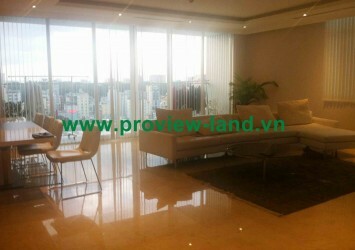 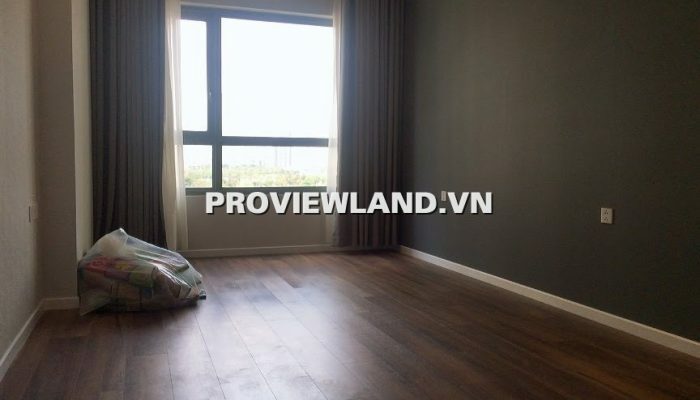 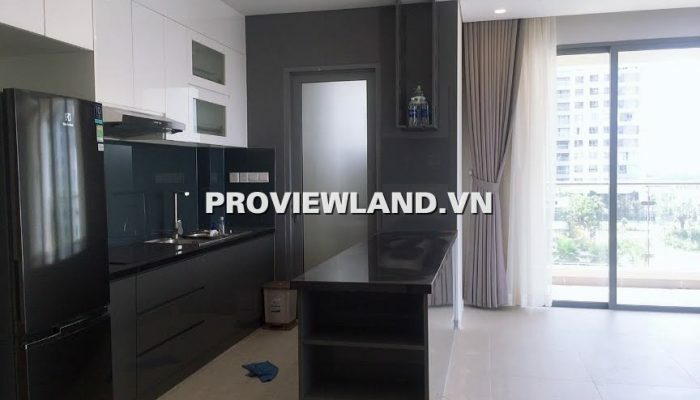 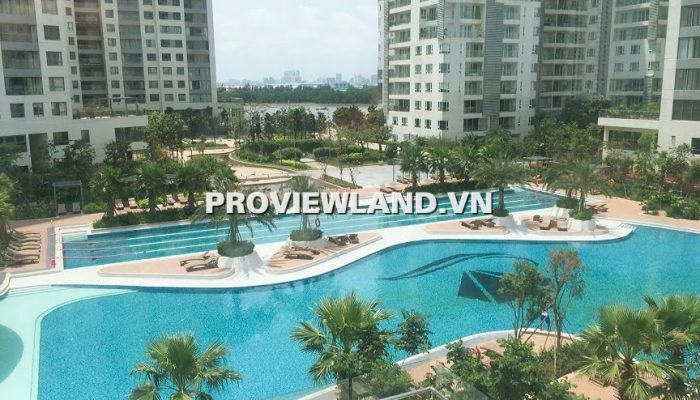 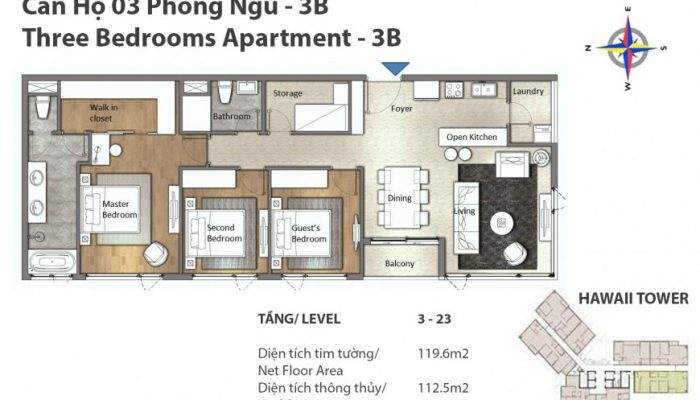 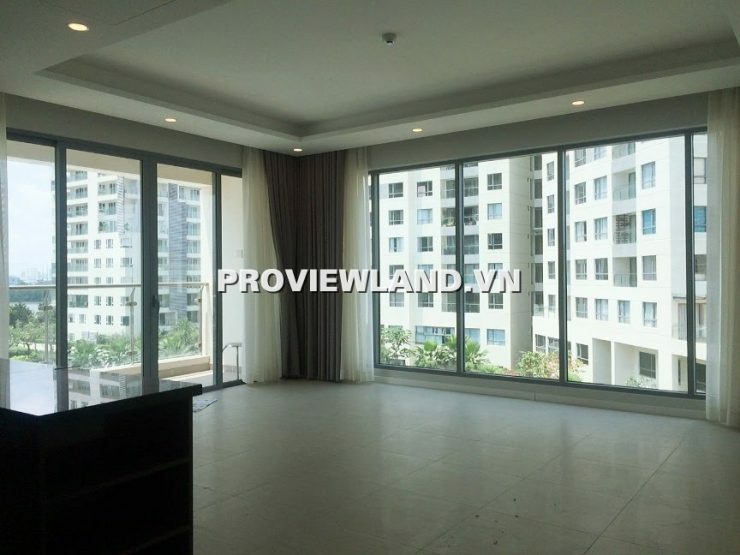 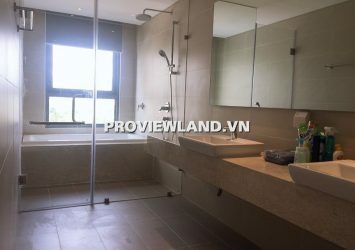 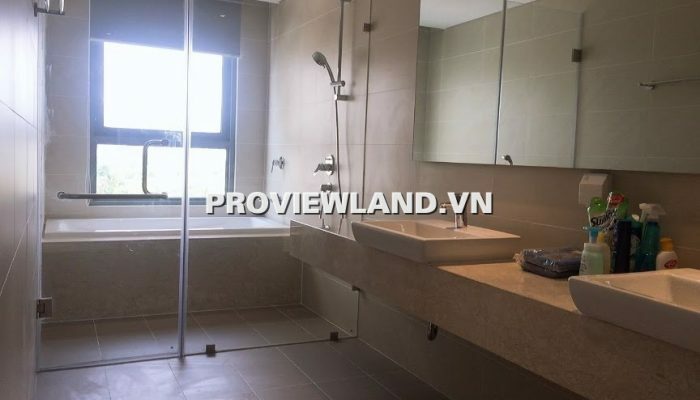 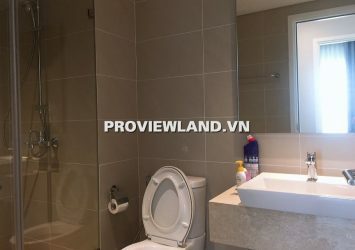 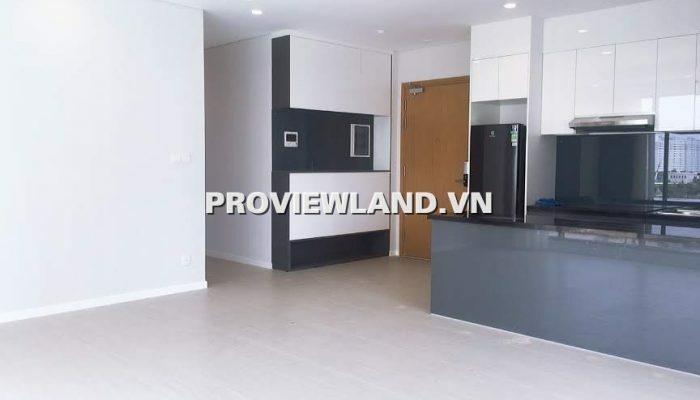 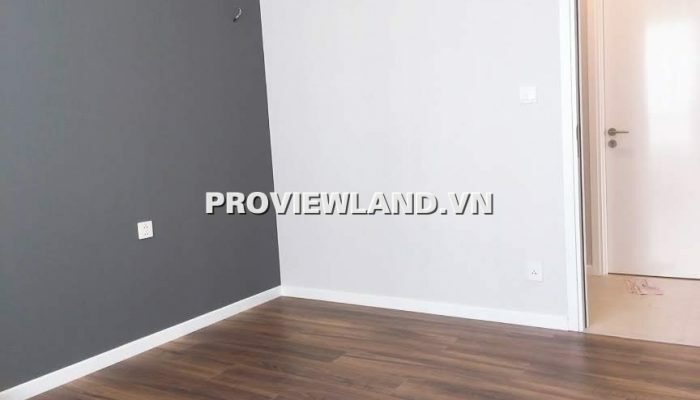 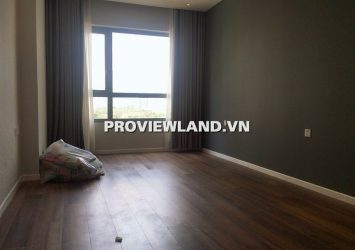 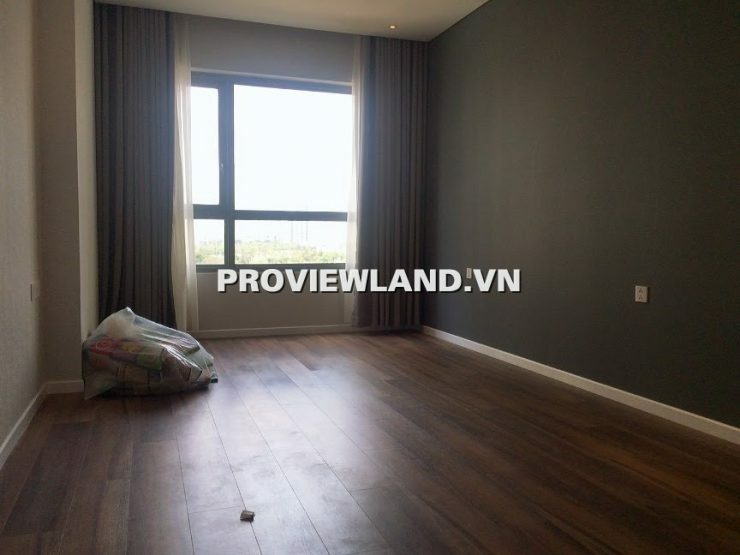 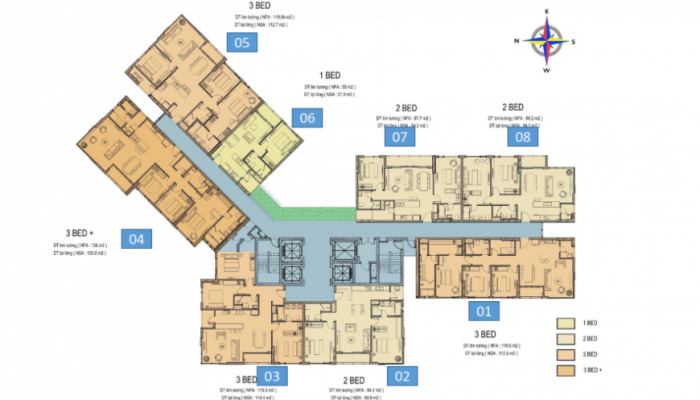 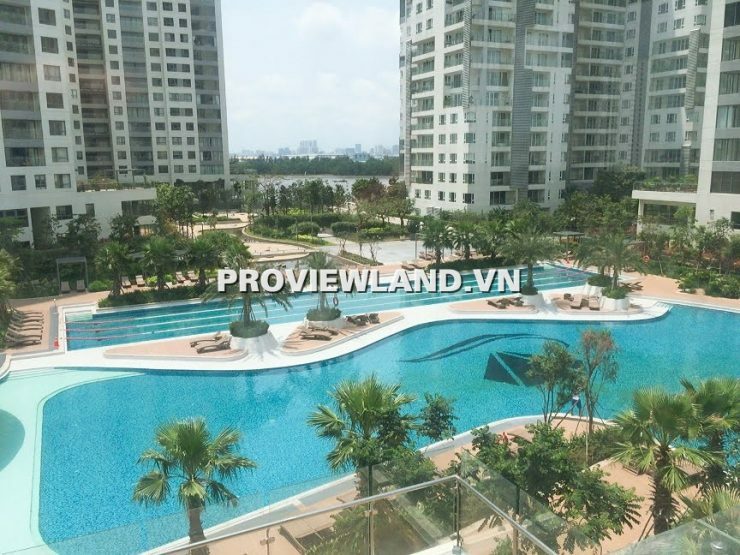 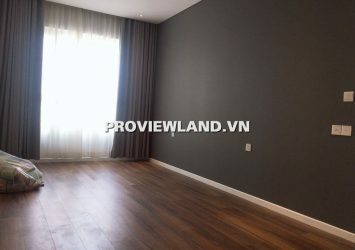 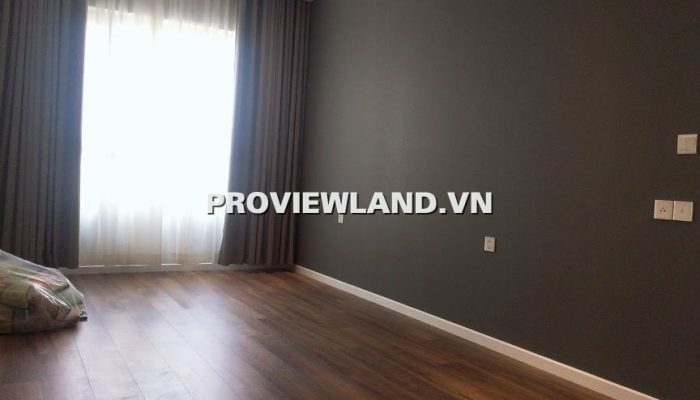 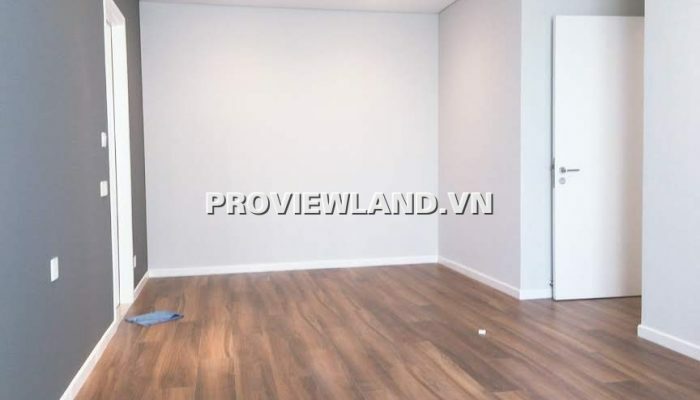 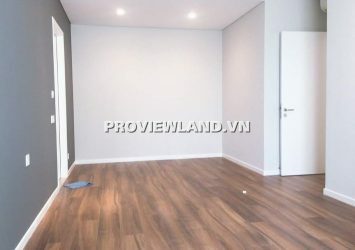 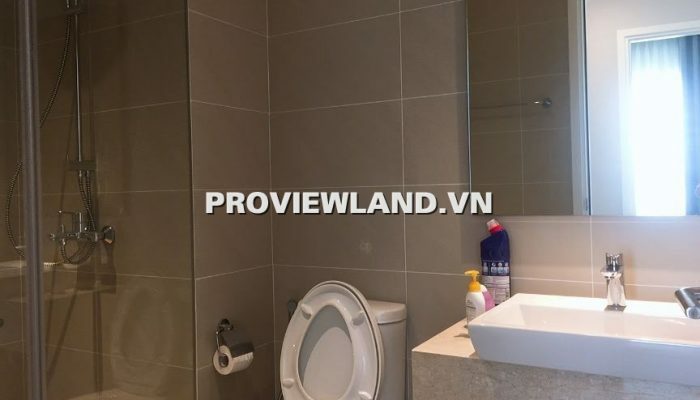 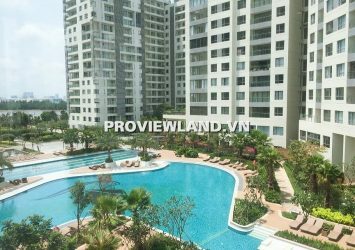 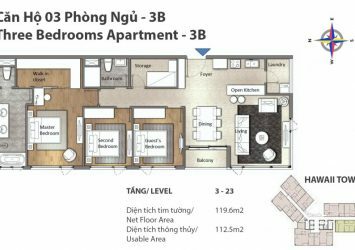 Diamond Island apartment for sale, located in Binh Trung Tay Ward, District 2, Ho Chi Minh City is the only natural island in the middle of District 2. 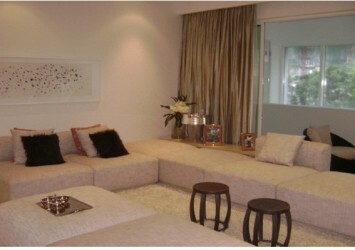 Especially those who love life upstream. 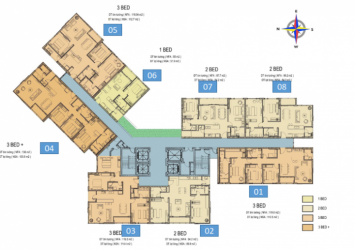 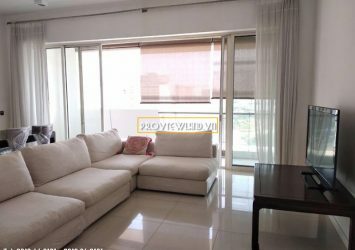 Selling Diamond Island apartment, low floor, Hawaii tower, area 124.16m2, apartment design including: 3PN and 3WC, basic interior condition, very new house, apartment with very cool pool view.